2019: 2 races 12,000 metres completed. 2016: 9 races 82,654 metres completed. 2015: 4 races 65,000 metres completed. 2014: 6 races 72,699 metres completed. 2013: 61 races 685,290 metres completed. 2012: 50 races 419,880 metres completed. 2011: 46 races 467,305 metres completed. 2010: 43 races 490,016 metres completed. 2009: 29 races 243,149 metres completed. 2008: 8 races 49,308 metres completed. 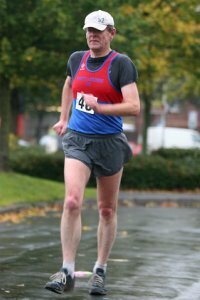 2007: 3 races 7,000 metres completed.